This year I attended VMworld on a vExpert blogger pass. 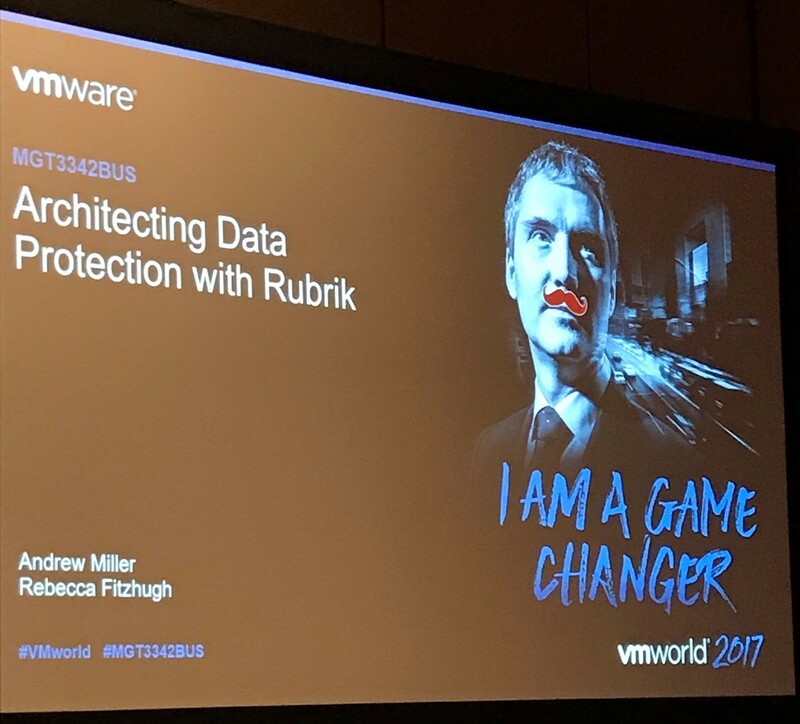 To document my experiences, I'm writing up a VMworld 2017 Recap in 3 parts: The Keynotes, The Sessions, and vBrownBag Tech talks. I also recorded a couple of podcast episodes during the conference, you can listen to them HERE. With the second post in the series, I dive in to a few of the sessions I attended that I feel had a lot of value. 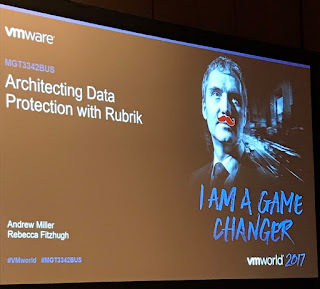 Rubrik is a product I have been following for a while. While their technology is intriguing, what I like about their presentations is that it's not just marketing mumbo jumbo. They provide content that's useful and thought provoking, so I knew this would be a good use for my time in an already packed schedule. You knew from the moment you walked in the session would not be like the rest. The session, presented by Andrew Miller and Rebecca Fitzhugh, took a look at not only what constitutes a disaster in IT, but also how to assess and prepare for one. Given recent events, hurricanes and natural disasters are an easy place to start when thinking about disasters. Rebecca presented lessons learned from 2005 when Hurricane Katrina ravaged New Orleans, and Hurricane Rita struck Texas just a few weeks later. Sure, the DR site is in another state, and what are the odds that massive hurricanes would strike both locations so close? Using Houston and New Orleans should be fine! Until that once in a lifetime perfect storm of events comes together. Deeper thinking about location planning could have helped prevent many IT headaches. What IT systems they rely on? What is the monetary impact of a disaster/failure? What are the most time critical and informational critical business processes? All of that information is collected and used to help decide what availability or recovery capabilities are justifiable based on the requirements, impact, and costs. The reports generated classify data and systems with priority tiers. When moving forward with planning after a business impact analysis, be sure that the details and requirements are fully understood. Many places say they need four or five 9's of up time without truly knowing what goes into delivering that type of availability. Also, when planning out Service Level Agreements (SLA), is planned downtime for maintenance and upgrades included in the agreement? Failure to adequately account for those outages could push you into violation of your SLA while trying to keep the environment up and running. One more thought about SLAs. When does the SLA reset? Is it a yearly on January 1st? Quarterly? Weekly? Be sure to have a solid understanding of when the SLA resets so you don't violate it. Another thought on SLAs; make sure your Recovery Point Objective (RPO) and Recovery Time Objective (RTO) fit within the constraints of the SLA, and vice versa. It should also be noted that the shorter your RTO (the target amount of time to restart a service after an outage) and RPO (the acceptable amount of data loss from an outage), the more expensive the backup solution will be to implement and maintain. And the final take away from Rubrik's session is that Business Continuity (BC) is different than Disaster Recovery. In environments with developed and deployed BC plans, an outage can occur and the end user will not experience any loss of productivity. Business Continuity tends to focus on the smaller, day to day issues that could arise such as the loss of a piece of hardware and are smaller in scale than a full disaster. BC events should have plans documented so they can be recovered from quickly. One of the benefits of the VMware vExpert program is access to exclusive content and meetings from vendors. At VMworld, HPE held 2 sessions for vExperts to discuss current and upcoming product information. In my professional world, I work for a VAR that partners with nearly all major vendors in the datacenter space. As I have limited exposure to HPE products, I felt this would be a good session to help me learn more about their offerings, see where they could help our clients, and give me a working understanding should I need to deploy HPE in the future. Plus it didn't hurt that Calvin Zito also lured us with the promise of food and beverages. Details of the stack are still being flushed out, including how they will handle the migration between on premises and public clouds. 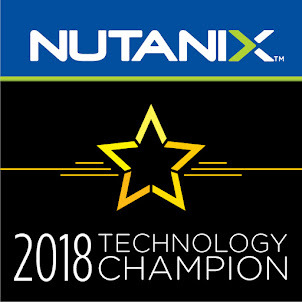 It was said "Given the great partnership with VMware, it wouldn't be surprising that NSX would be utilized". Although no official timeline has been released, we were told to expect the product to be GA in the "nearish-term". Continuing with the cloud theme, we moved on to Private Cloud Express with vRealize Automation. 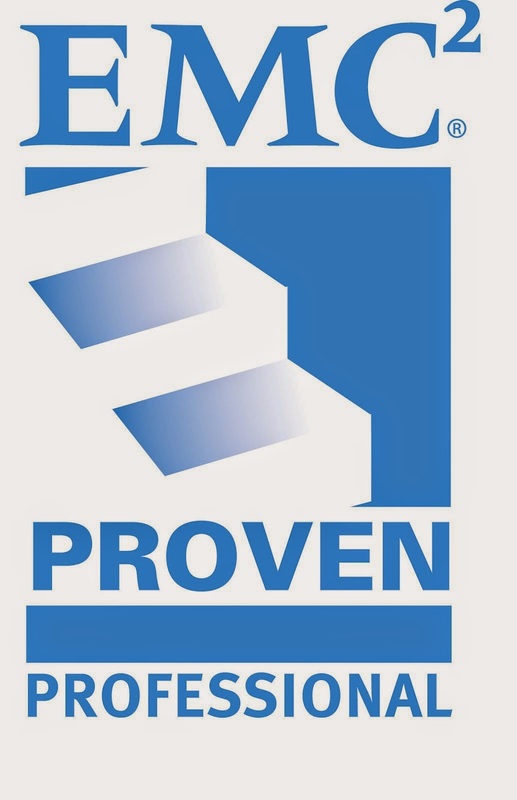 PCE comes as a pre-integrated hardware and software solution on HC380 hardware with Helion CloudSystem. The solution is currently in beta with relationships being built with public cloud providers for cross platform integration. 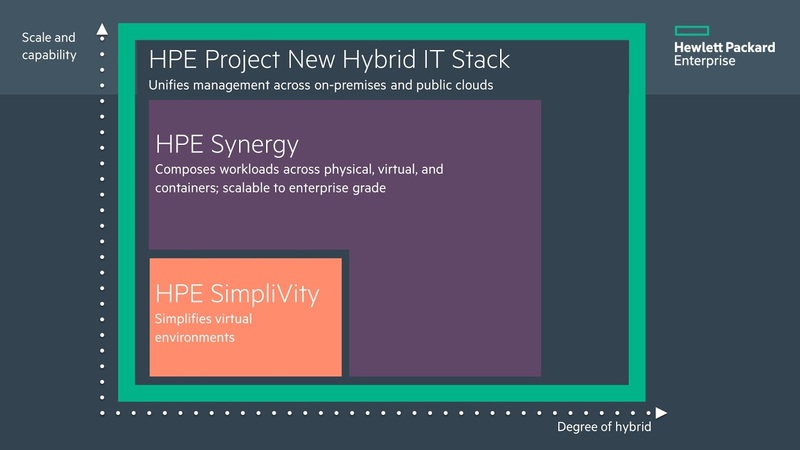 HPE has certainly put themselves on my radar with this session. In an IBM sponsored session, theoretical physicist Dr. Michio Kaku discussed where science and technology is taking the future of the human race. In what he called the "Fourth Wave", Dr. Kaku called out that humanity's next greatest advances will be in Artificial Intelligence + Cloud Computing, Nanotech and Robotics, and Biotechnology. There was one prediction and one observation that stuck out to me above the rest. His prediction is that one day in the future we will be able to send our connectome, the mapping of our brains, into space on a laser which will give us the ability to explore the world at the speed of light. Dr. Kaku's observation is on technology and business. To become the next billionaire take a look at a business, any business, find the friction and digitize it. He went on to point out how companies like Amazon and Uber used technology to totally revolutionize their respective markets. As a technologist, this struck me as if he was issuing challenge. How could I make an impact? How could I revolutionize a field; become the next Bezos or Musk? The session certainly left me feeling motivated. 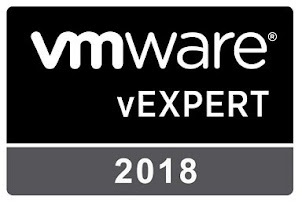 While not all sessions are available online, VMware has posted a few of the top rated sessions online for the public to watch. You can find those at the link below.